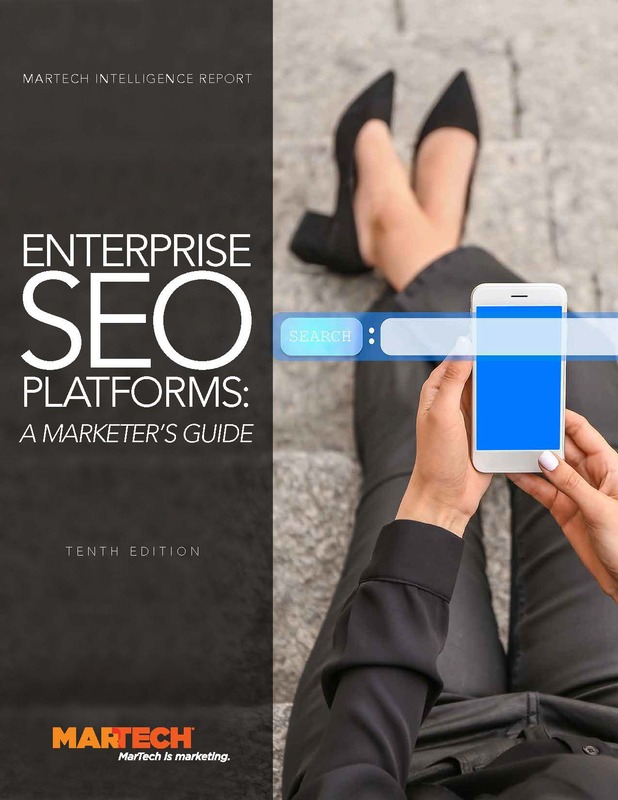 Marketing Land's latest publication of the "Enterprise SEO Platforms: A Marketer’s Guide" examines the market for SEO platforms and the considerations involved in implemention. The 42-page report reviews the growing market for SEO platforms, plus the latest trends, opportunities and challenges. Also included in the report are profiles of 13 leading enterprise SEO platforms vendors, pricing charts, capabilities comparisons and recommended steps for evaluating and purchasing. Yes, I want to receive BrightEdge communications by email. This report was prepared by conducting numerous in-depth interviews with leading vendors, industry experts and independent research. Interviews took place in November 2016. 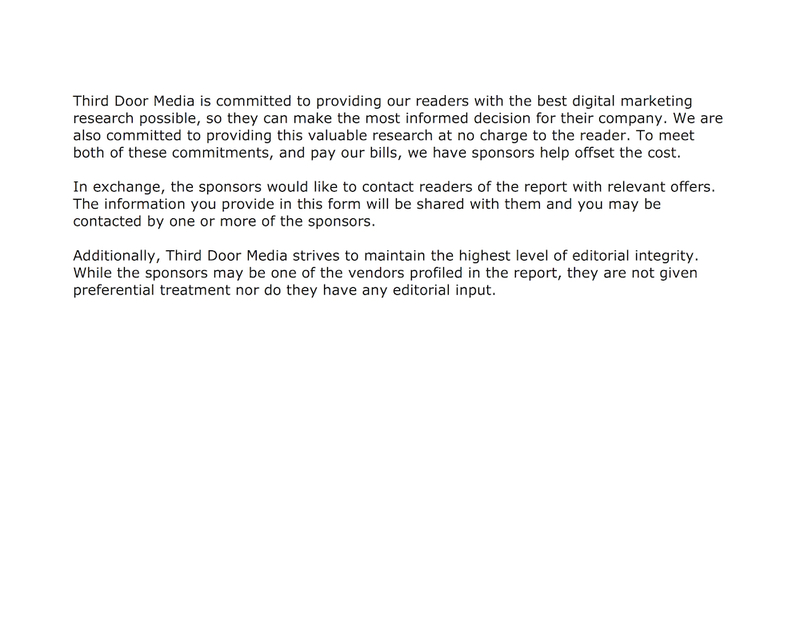 This research report is sponsored by BrightEdge and MOZ.